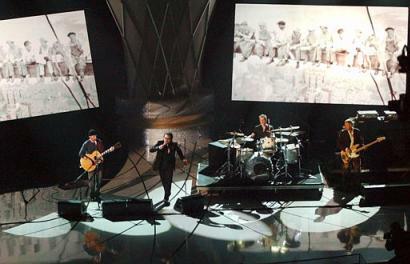 In Case You Werent Sure..
...the band will perform live at this Sunday's 75th Academy Awards Ceremony in Los Angeles. Edge's induction of The Clash into the Rock and Roll Hall of Fame features on VH1, Sunday. Bono has recorded a version of the Sinatra classic 'That's Life' for a new movie soundtrack. 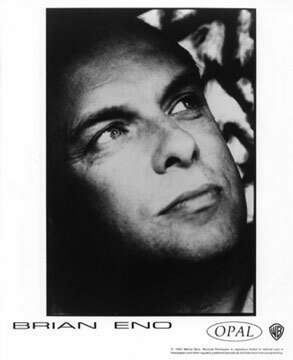 U2's long-time producer Brian Eno brings his current listening faves to U2's Zoo Radio. Now on air! 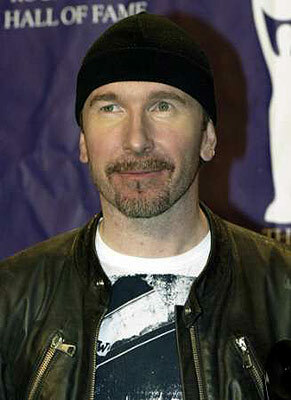 U2 walked away with the 'Best Group' Award at last night's Meteor Music Awards in Dublin.